Mushihimesama is a manic shooter developed by Cave and released by Taito in 2004. It was ported to the PlayStation 2 in 2005 and iOS in 2011. An Xbox 360 port was released in May 2012 (with ver1.5 as first print DLC). A significantly changed "version 1.5" was released to arcades in 2011. The game has an insect theme as all of the enemies resemble various insects such as beetles and butterflies. The game is set in various forest environments. 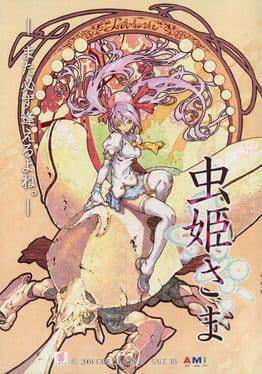 It received a sequel in 2006, known as Mushihimesama Futari, and a spin-off iOS game entitled Mushihimesama Bug Panic. Mushihimesama is available from 14.90 to 19.99 from 2 shops.